Team Work Concept,team Meeting,man And Woman Working In The Office. Collaborative Teamwork. 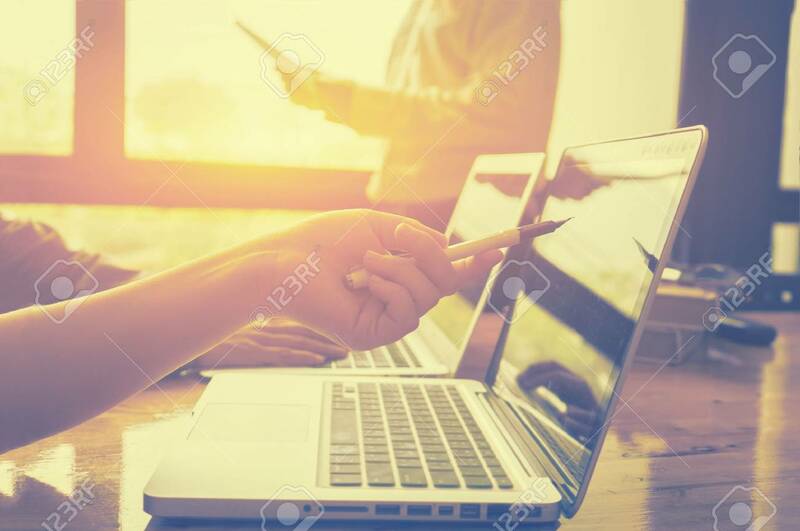 Project Managers Meeting.business Crew Working With New Startup.Analyze Plans.selective Focus,vintage Color Banco De Imagens Royalty Free, Ilustrações, Imagens E Banco De Imagens.. Image 66428310.